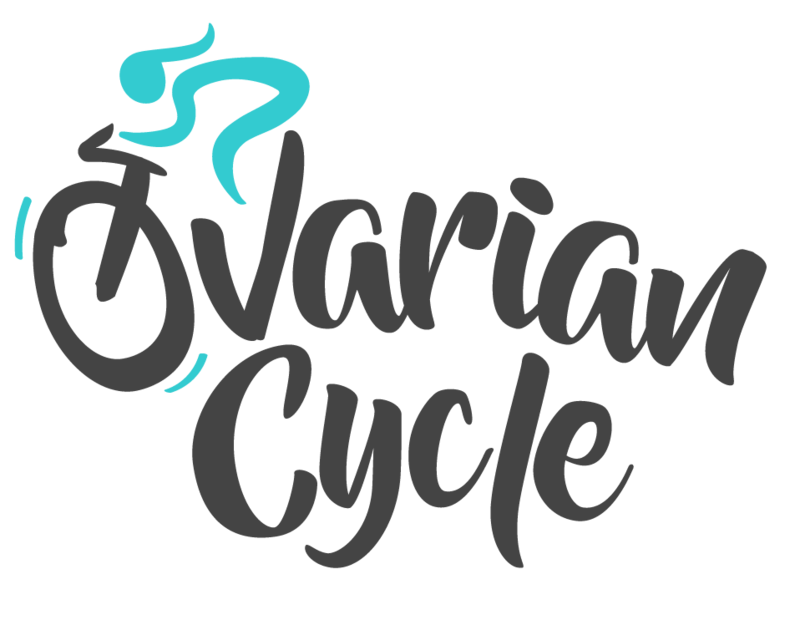 Interested in an upcoming Ovarian Cycle ride? Let us know! Please tell us about yourself and why you are interested volunteering with OCRA.